Rare oppourtunity! 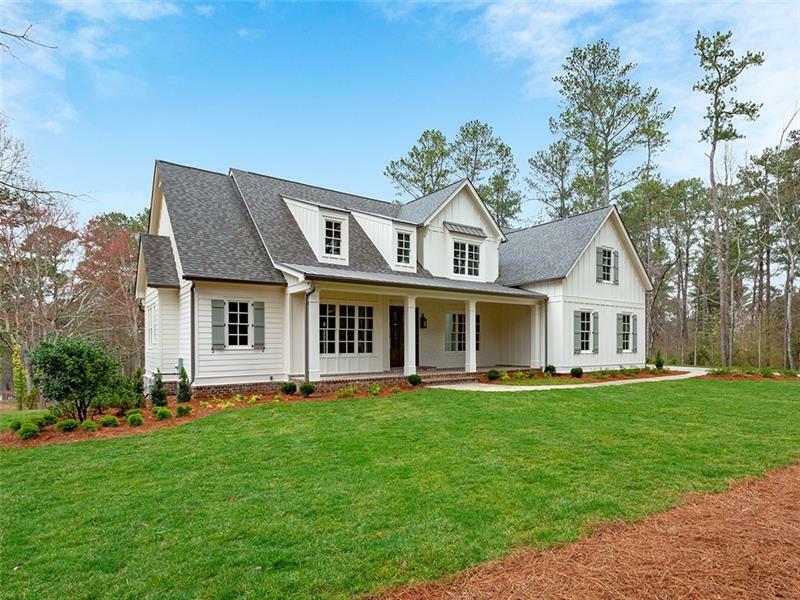 New construction on 2.4 acres in the heart of Roswell. This is one of 4 new homes that will share access to a picturesque 2+ acre lake. Spend leisure time fishing, working in your garden, or strolling down the quaint gravel rd. If you long for country-living only 5 min from the bustle of Roswell's Canton St, this is it! The beautiful home offers a master on the main level, keeping rm and great rm, gourmet kitchen, large covered back porch. Second level has 4 additional BRs. Designer features thruout! A representative from Metro Brokers has received your request to visit 12240 King Circle on at .